They are predicting at least some for the weekend. Which means time for salads (yes Mr Hayward ones with protein in) and maybe BBQ. 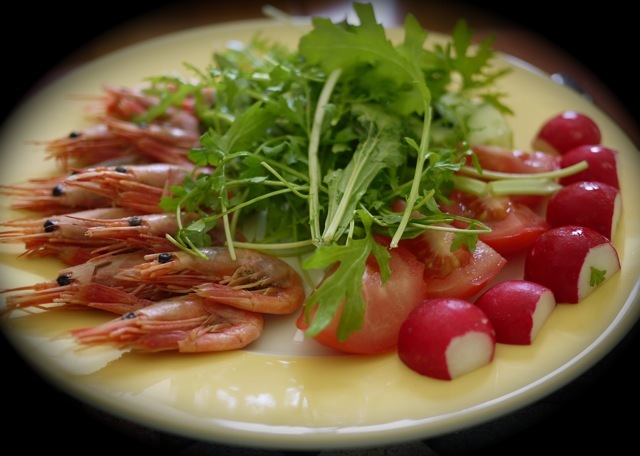 I quite fancy some smokey prawns like these from Pinneys in Suffolk. Just remember they come ready smoked so you don’t need to BBQ them (as I once heard someone suggest they might in a farm shop).